rare Ferrari donated to the East Anglia Air Ambulance Service (EAAA) looks set to raise an estimated half a million pounds for a new hangar, enabling the team save even more lives. 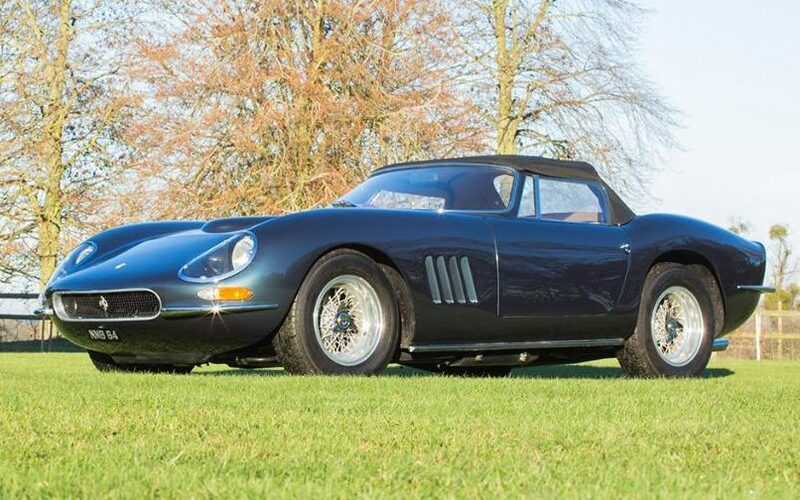 The 1964 Ferrari 330GT is a specially-commissioned Nembo Spyder which was owned by Richard Allen, a racing driver and motoring enthusiast who died in November. 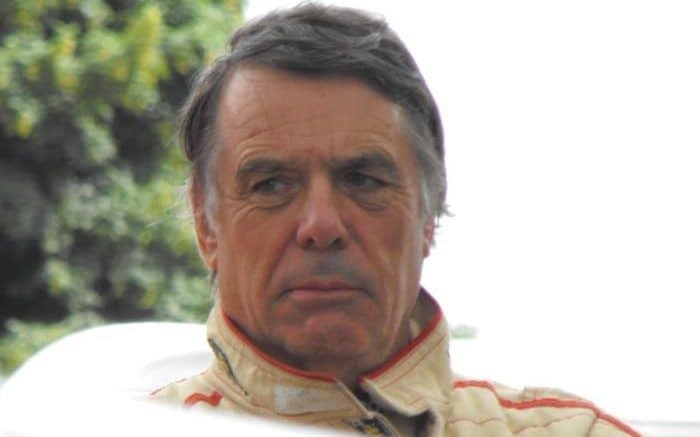 Chairman of his family’s car dealer chain, Allen Ford, he raced Anglias in the 1960s and Ferraris in the 80s. Allen went on to compete in the Ferrari Owners’ Club racing series in his 328 and also become a director of the UK Ferrari Owners’ Club, which is how he found out about this 330GT Nembo Spyder. The four-litre V12 is said to produce 300bhp and, along with the rest of the drivetrain, is largely unchanged from its vanilla 330GT form. However, the rest of the car has been tweaked by Neri & Bonacini, a Modena-based coachbuilder specialising in transforming Italian supercars into something even more special. The car will go on sale at the Imperial War Museum in Duxford on March 29 2017 as part of an H&H Classics sale of historic cars, motorcycles and automobilia. Proceeds from the sale will fund the construction of the EAAA’s new bespoke hangar. “Our own hangar next door would mean adding some 180 available shift hours a year, significantly increasing the number of lifesaving missions we could fly each year,” said Patrick Peal, the chief executive of EAAA.